I always thought that if there were an olympics of stress, I would be a serious contender for gold. It’s a really lame “skill” to have, but I was bred to be a champ. I know I’m not alone in feeling that way––many of us do. It turns out that we really were bred to be champion stressers. It also turns out that we as a society are getting better at training out children to be stressed. 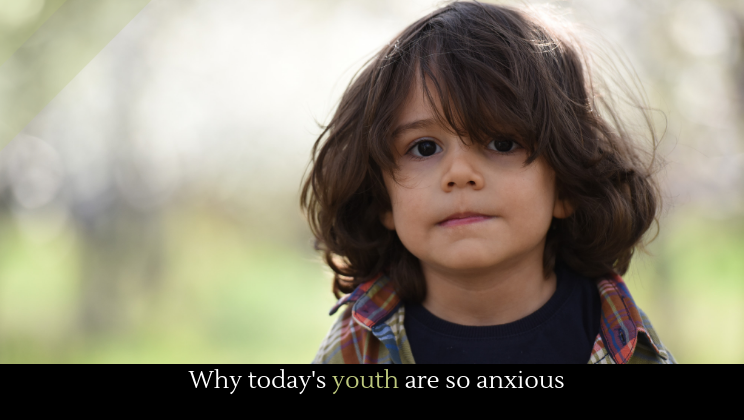 There’s a fantastic Vox piece from a youth pastor describing just how anxious the kids he deals with are, and why they’re so anxious. Adults assume that maybe the kids are too involved in social media, and that’s causing them stress. While it may contribute, that’s not the main factor this pastor saw. He suggests that we’re forcing the pressures of adulthood on our kids, and we’re doing it far too early. Students get grade notifications on their phones, their teachers can remind them of assignments through phone apps, they’re pushed to find and pick careers early, they understand and deal with their parents’ economic anxiety, and they’re beginning to learn that the American dream is a lie at a very early age.